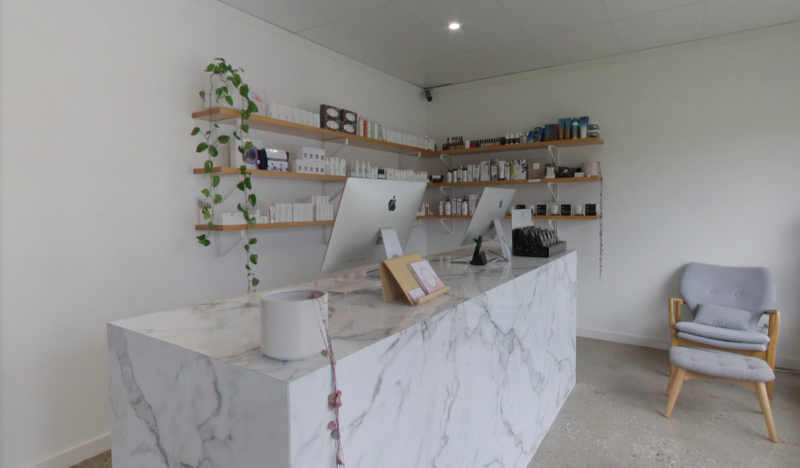 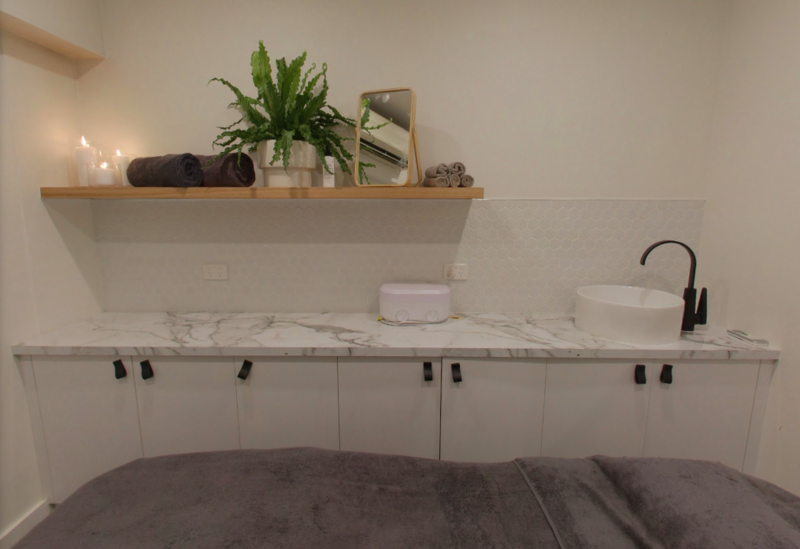 Home | Latest News | Meet Wodonga Beauty Room, Our March Clinic of the Month! 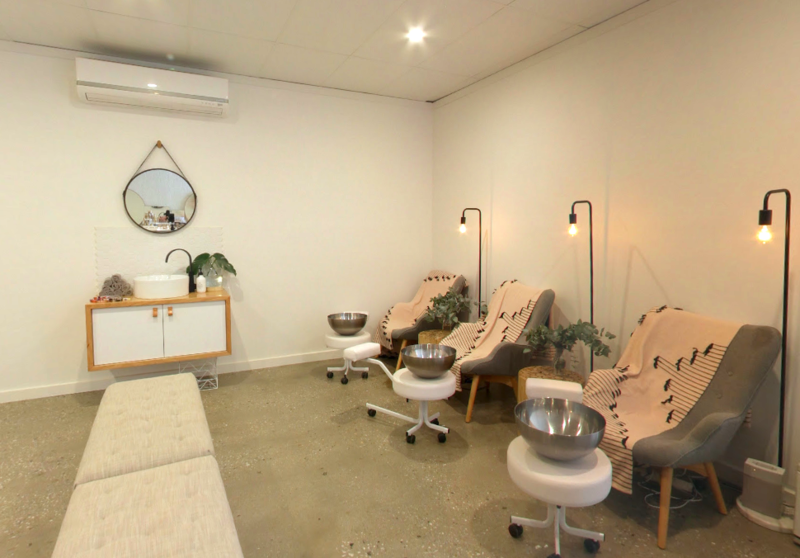 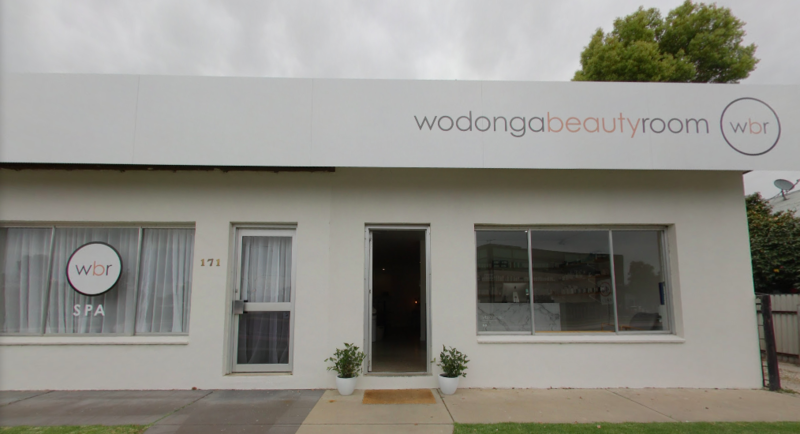 Meet Wodonga Beauty Room, Our March Clinic of the Month! 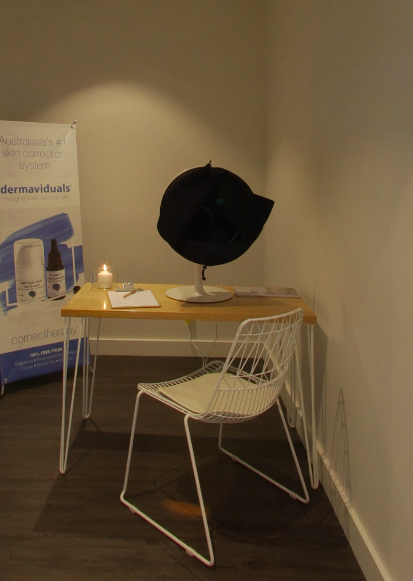 What is your favourite dermaviduals product and why? 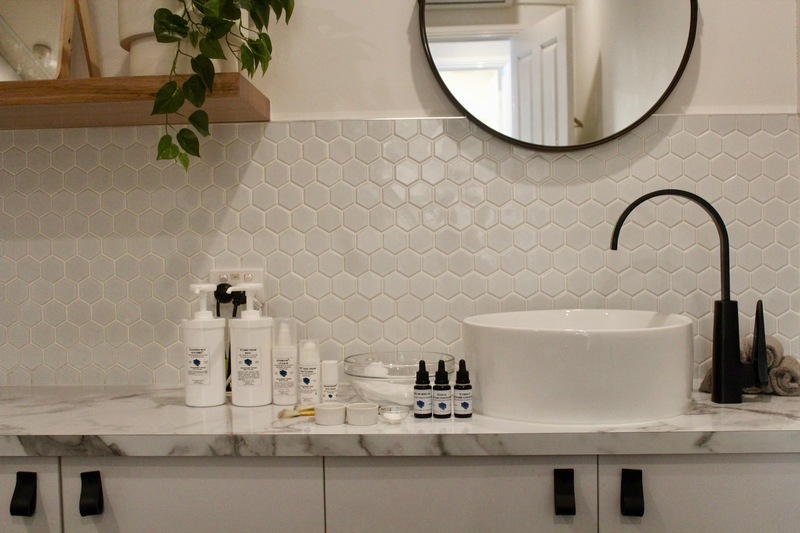 What is your number one skin care tip? 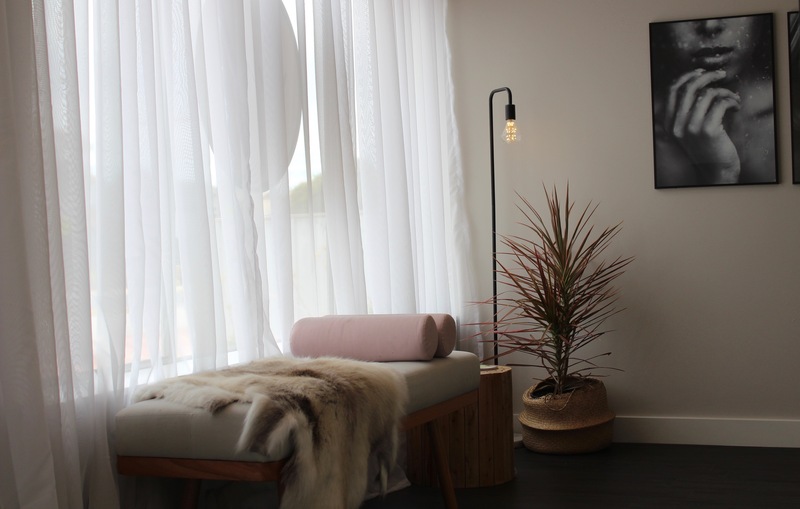 For more information, check out WBR’s website or follow them on Facebook & Instagram.